Fred Braun has spent most of his entire life in the Kenai area. 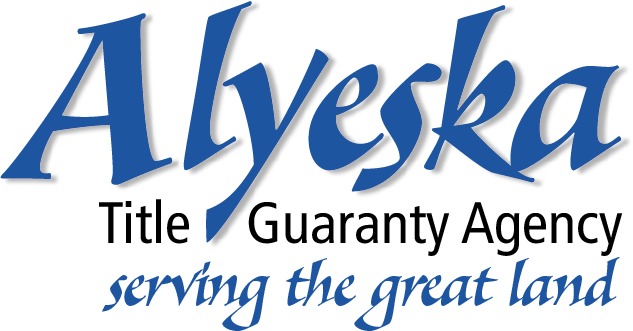 Experience, honesty, knowledge, trust, giving and caring--- that is Fred Braun, Associate Broker in Charge of the Kenai, Alaska Jack White Real Estate Office. Fred has lived on Daniels Lake and has worked in Kenai since the mid 1960’s. His background started with working construction, Commercial Fishing, owning a retail sporting goods store for many years, land development and since 1997 a fulltime Realtor. To date Fred has closed multi-millions of dollars in Real Estate Transactions, including commercial sales and leases, investment sales, residential single family, multi-family, vacant land and remote property sales. Whether it’s traveling by car, boat, wheeled aircraft or running the beach at low tide in an ATV or 4x4 vehicle, snowmobiling, or riding in his amphibious tracked ARGO, Fred will get you there to view the property you most like. Whether it be remote vacant land or an in town home, he can help you with all properties regardless of which Company or Agent may have them listed and loves working with both Buyers and Sellers. Currently the Peninsula economy and outlook remains stable with projected Oil & Gas activity forecasted to be on the increase. Nobody knows the Commercial and Residential market better than Fred. He has always been and continues to remain very active in the community and loves to talk about the past, present and what he sees as the future for the Kenai area in what he calls the “Best Place on Earth”. 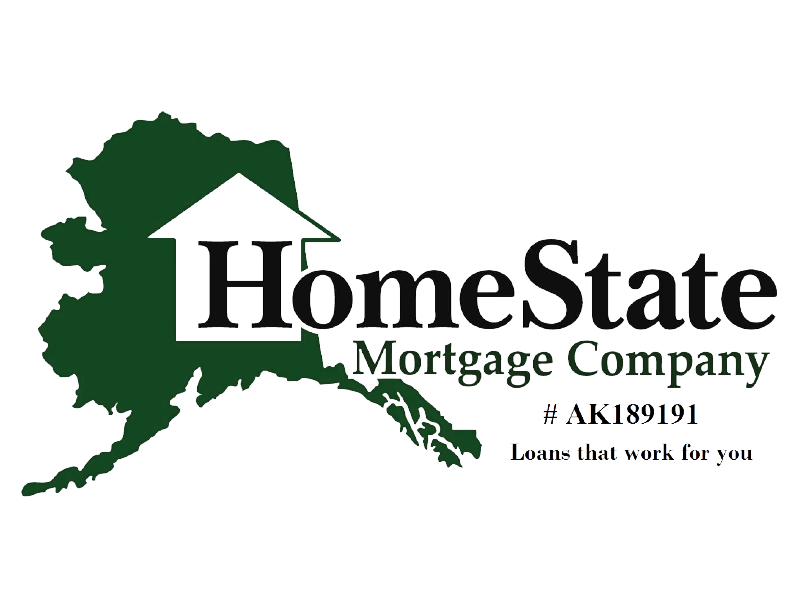 Call, text, email or stop in his Kenai office for a cup of coffee or just a visit and hear all that is happening in the area and the market. Fred Braun of Jack White Real Estate knows the market, the area, Real Estate trends, and would like to work with you to begin the search for that special property or to discuss listing your currently owned property for sale. Remember, time in the area, experience, honesty, knowledge, trust, giving and caring---that is Fred Braun!